Pirates & Privateers : Where can I find a list of boats sunk by pirates and never found? Question of Poutine (07.06.2015): Where can I find a list of boats sunk by pirates and never found? 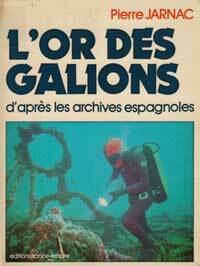 A: I think the Maritime Museum of Paris is well placed to answer this question. I have some information, but info is scattered amongst many books, but none of my books make a list like this. 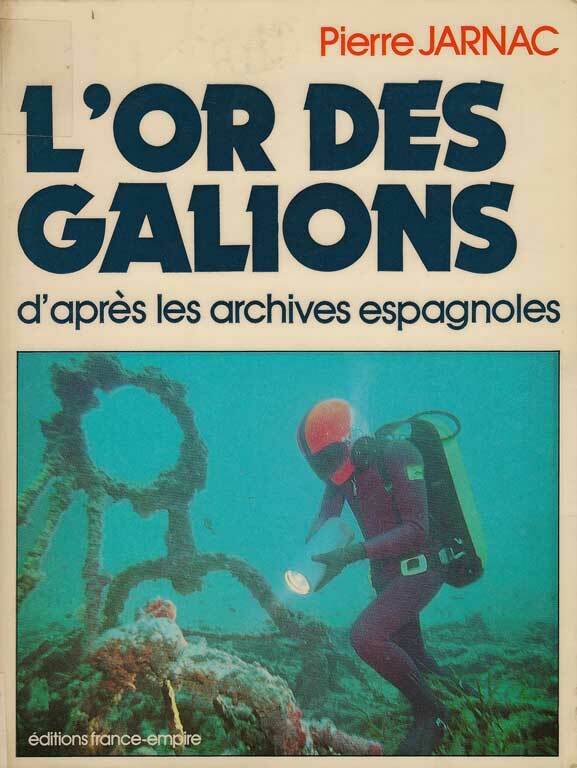 There is a reference book with a lot of sunken galleons, but not necessarily by pirates: The Gold of the Galleons by Pierre Jarnac, France-Empire editions 1979.